Demand for meat-free food increased by 87% in 2017, and last year the UK launched more vegan products than any nation. And that shows that our tastes and ethical values may be changing, with some opting to cut out meat for health reasons, some are doing it to try something different, and others for the ethical reasons behind it. Within the entire food industry, GM food has been tarred with a brush that just can’t be washed off. There is a misconception about what GM means, but with education, the public perception and opinion is slowly changing. Sustainability is a key term being projected on to the entire catering and food industry and will continue to be as we, as a species, tackle the global climate issues. If you were to ask experts, we have already gone past the point of no return and that we are simply delaying the inevitable demise of our planet. But, even if that is the case, until we can blast off into the cosmos we need to figure out how to feed our increasing global population: That is where sustainable farming methods come in. Remember a time when, to get information about an eatery or restaurant you either had to ask someone who had been, read a review in the paper or simply bite the bullet and go try for yourself? It’s easy to forget that today, the internet has made finding out about almost any business an effortless task, and particularly in the food industry one social media platform has quickly become the ‘go to’ place to check out what to expect. Instagram is literally changing the way many food businesses are operating, jumping on the photogenic food bandwagon can be a sure-fire way to instantly get people gagging to get through your doors; all to get their own snaps of your good-looking dishes. The East of England Co-op is one of the first supermarket chains to offer food past the listed ‘best before’ date at the low price of 10p. 125 of the chain’s stores will start offering customers the opportunity to buy a range of tinned foods such as beans, sauces alongside dried goods that includes crisps, tea, pasta and even chocolate. 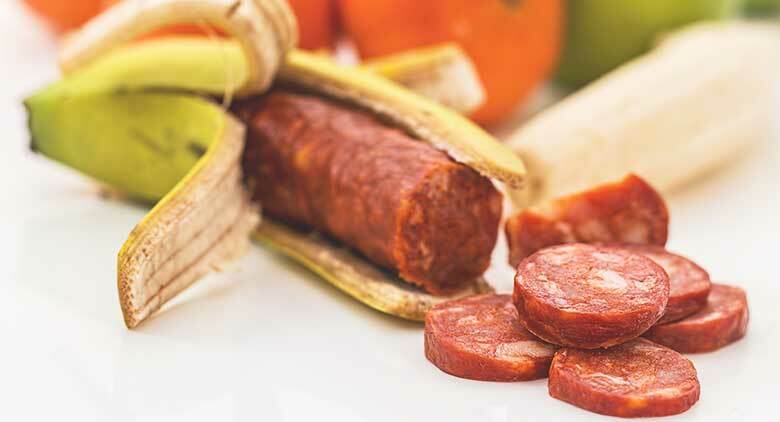 The risk of ‘food fraud’ is becoming something that consumers are having to face up to with each and every visit to many of the countries diners, eateris and even supermarkets sometimes becoming a ‘trust exercise’ for many people. NFU Mutual recently published a report showing that a staggering 72% of people do not fully trust the food supply network to be 100% truthful. Instances such as the widely publicised 2013 horsemeat scandal are thought to be behind the change in public opinion, with the least trusted products being processed foods (35%), red meat (18%) and food supplements (15%). Tackling our literal mountains of food waste is becoming one of the biggest challenges that faces our food service industry, but innovative thinking and businesses are cropping up all the time to help tackle this major talking point. We Britons have a bit of a barbecue obsession, but one aspect of our washed out, sizzling Summer past time is becoming a bit of a problem. 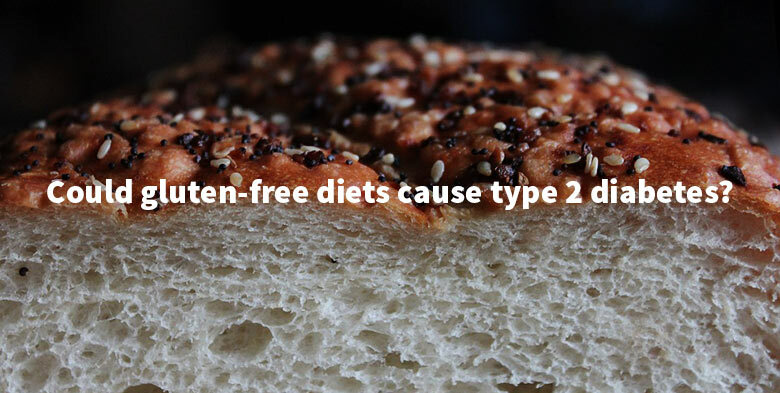 Could gluten-free diets cause type 2 diabetes? Coeliac sufferers will tell you all about how gluten can cause discomfort, nausea and even much more serious illnesses, but luckily for those who must follow a gluten-free diet their choices has increased year-on-year. Fortunately or unfortunately — depending on your viewpoint — the range of products now stocked on our supermarket and warehouse shelves that is certified gluten-free has increased due to the increase in people choosing to follow a gluten-free diet. What used to be a prescription-only food has quickly become a global health fad, with celebs such as Gwyneth Paltrow, Miley Cyrus and Victoria Beckham swearing by a gluten-free diet. But for how much longer? Research published by Harvard University has found a link between gluten-free diets and an increased risk in developing type 2 diabetes. 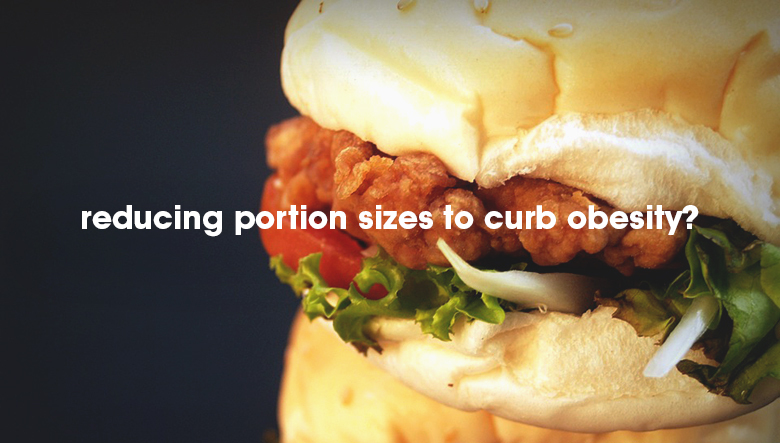 The Food Standards agency in Scotland is calling for action in a bid to cut obesity rates as they believe that portion control has been lost due to the ‘more-for-less’ culture. Despite rising costs, we consumers are looking to stretch the pounds in our pocket for bigger meals and large portions sizes are top of the list. Scotland’s food watchdog believes that calorie labelling, smaller portion sizes and better quality healthy alternatives should be available to everyone who dines out.